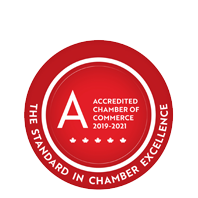 Community Living Elgin | Agencies & Associations | Industrial Equipment & Supplies | Assembly Services | Packaging Services | Community Services - Business Directory - St. Thomas & District Chamber of Commerce - ON, ON ? Community Living Elgin is a major service and support organization. As part of its role in providing employment services to developmentally handicapped clients, Community Living Elgin offers supply services to area industrial clients.